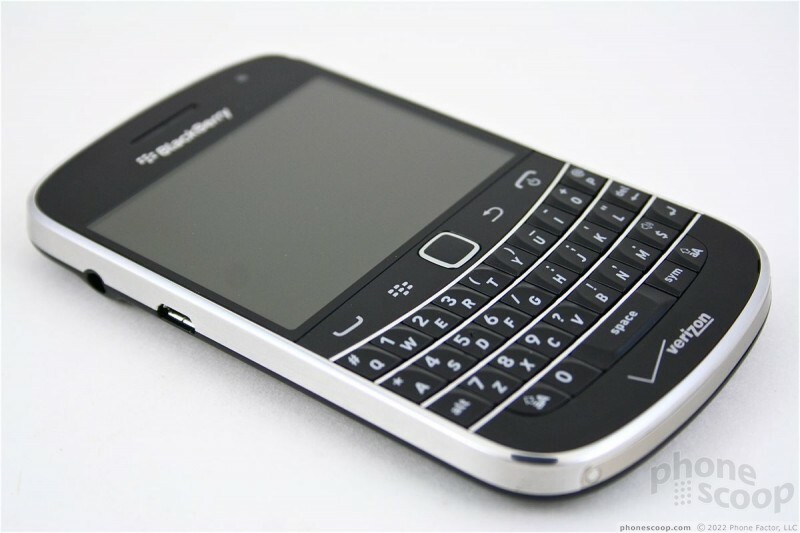 The new BlackBerry Bold 9930 is RIM's high-end smartphone focused on those who take email seriously. It bears a strong resemblance to its predecessors, but still manages to carve out its own identity in the monoblock QWERTY space. It exudes class and professionalism. The 9900 has a solid weight to it and feels comfortable in the hand. RIM has managed to trim a few millimeters here and there and the smaller footprint makes a big difference. (Previous Bold designs were gigantic.) The front surface is made from high-quality plastics rimmed by a band of brushed metal. The back surface features soft-touch paint, which surrounds the glossy battery cover. The construction of the device is top-notch. 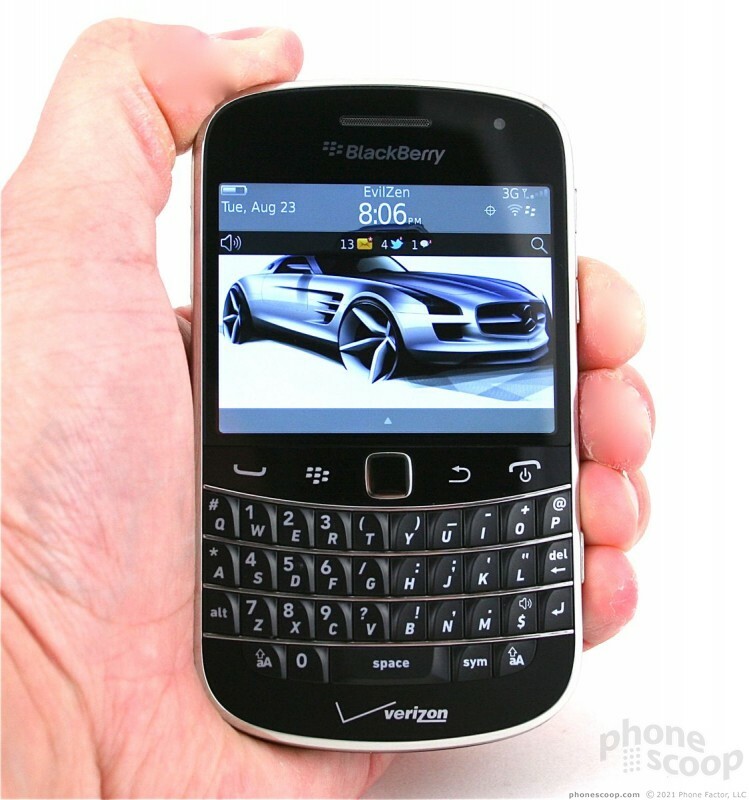 RIM has always been able to churn out high-quality hardware, and the Bold 9930 is no different. 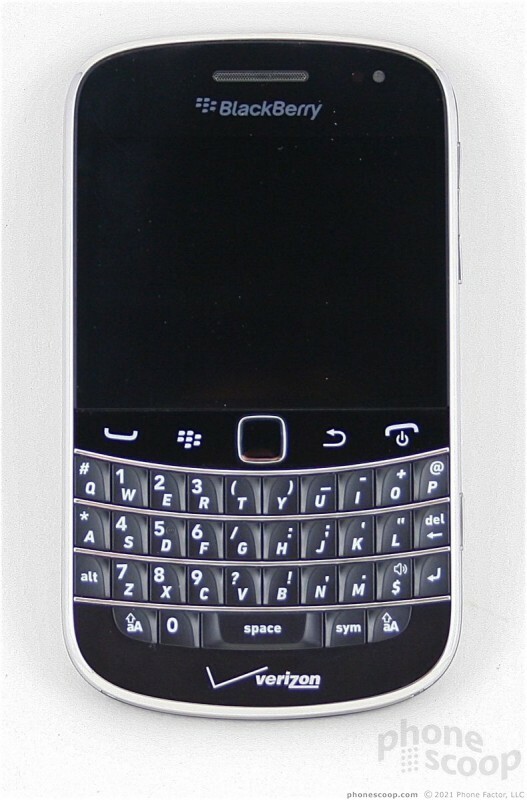 The 9930 features a 2.8-inch display. 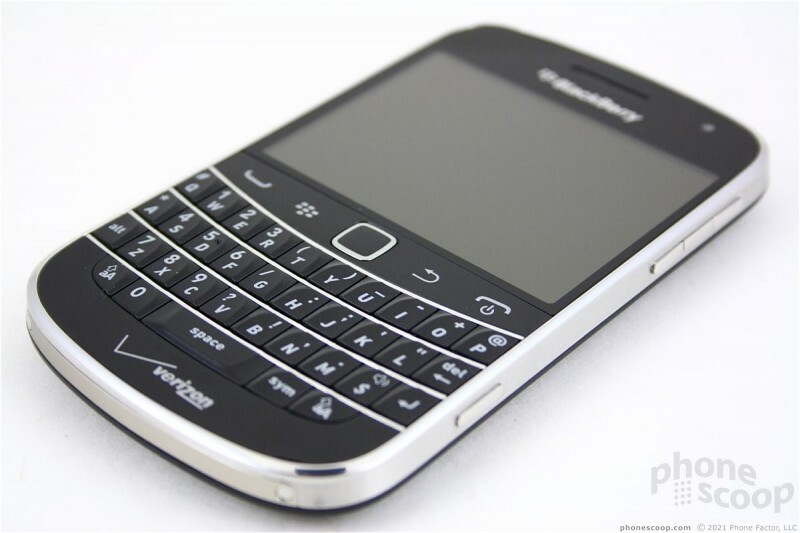 The typical set of BlackBerry controls are below it, which include Send, BlackBerry, Back, and End buttons. These buttons are all flat and flush with the surface. They have good travel and feedback. An optical trackpad separates this quad of buttons. RIM uses the best optical trackpads in the business. The 9930's is responsive, adjustable, and is great for fine-tuning actions on the display. The 9930's keyboard is flat-out incredible. It is easily the best physical keyboard I've ever used. RIM nailed the combination of size, shape, and action for each key, making it effortless to use for composing messages. 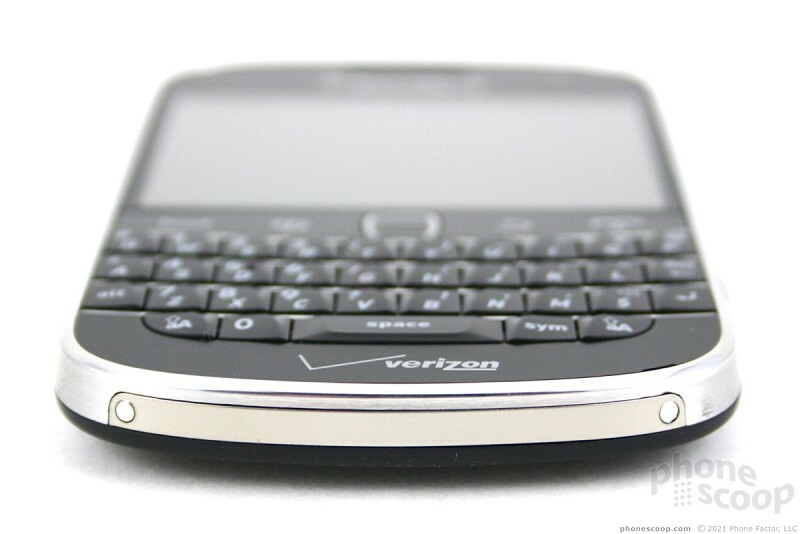 Current BlackBerry owners might upgrade to the 9930 for the keyboard alone. I have to point out two faults, however, ones which I've called RIM out for in the past: there is no dedicated period button, nor is there a dedicated "@" button. Each requires at least one extra key press to use. These characters have become essential for interacting with the web. Sure, there's the space-space trick, but that doesn't help when filling out web forms. 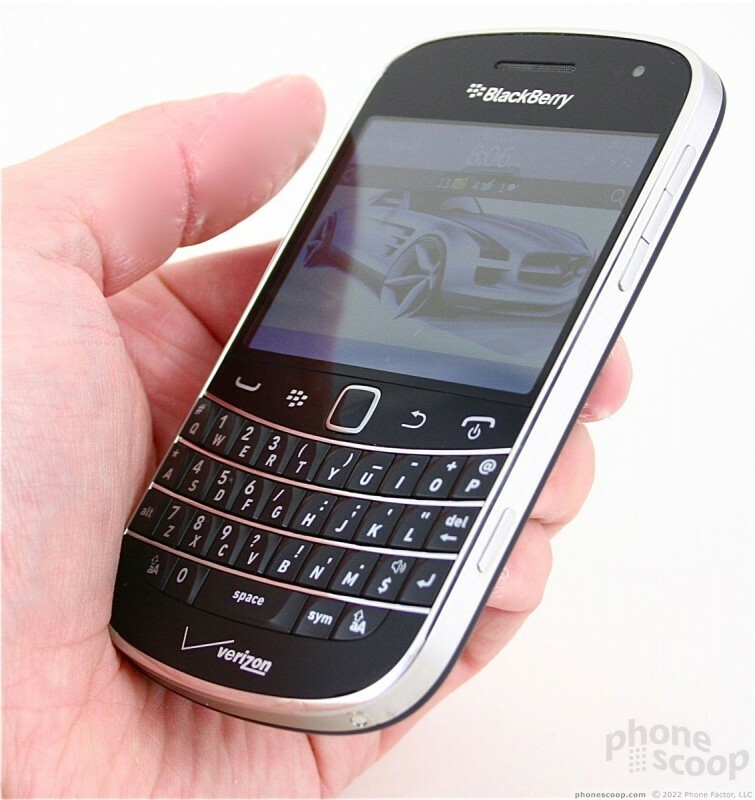 Instead, the 9930 includes a dedicated "$" key. Really, RIM? Really?!? In what universe do people use the dollar symbol more often than the period? Also, what about a comma key? 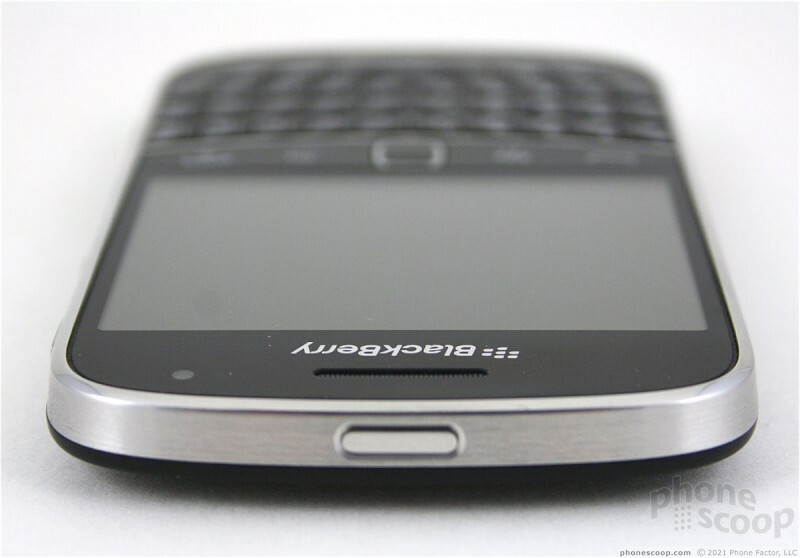 The 3.5mm headset jack and microUSB port are built into the left edge of the 9930. I prefer the headset jack to be on the top of my phone, but the left side is where RIM traditionally places it. The volume controls are on the right edge, close to the top. They are separate buttons, rather than a toggle. These buttons are small, but are angled slightly so that they are still easy to find and tell apart. The travel and feedback is good. A mute button is nestled between the volume keys. It is harder to find and use. There is also a user-defined application key on the right edge. Out of the box it opens the camera by default, though it can be set to open whatever the user wants. It has good travel and feedback. 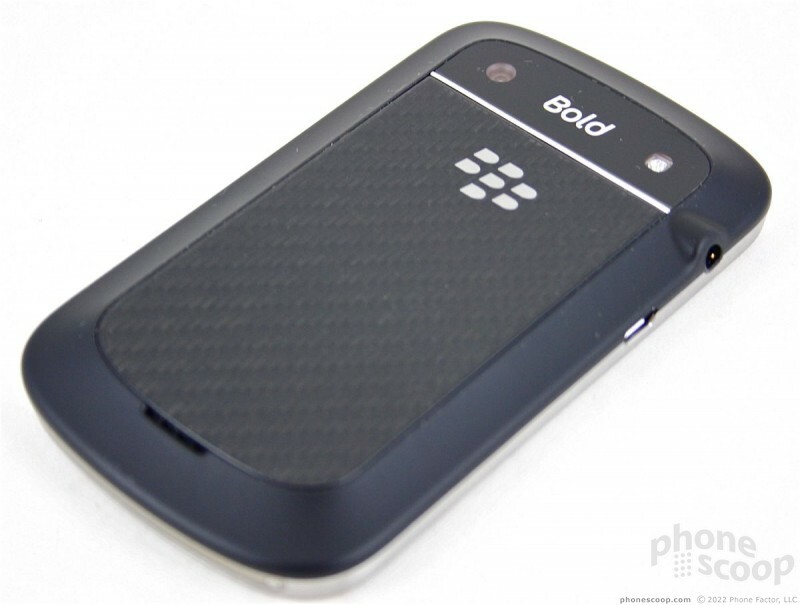 RIM has done away with the traditional screen lock and ringer silence buttons on the top of the Bold 9930. Instead, there is a single screen lock button in the center. It does double duty. It will silence the ringer when there's an incoming call, as well as lock the display and wake it from sleep. The battery cover pops off with a little leverage from your thumb. The microSD card slot is located under the cover, and sadly requires that you remove the battery to access it.